Vinesh Phogat, Indonesia lo jaruguthunna Asian Games women’s 50 kg Freestyle Wrestling lo India ki Gold medal tecchi pettindi. Vinesh Phogat, commonwealth games lo medal win aiyyina Geeta and Babita sisters ki cousin sister. 2016 Rio Olympics tarvatha, severe ga injure aiyyina Vinesh, intha tondarga comeback entry tho gold medal win avuthundi ani evaru expect cheyaledu. Vinesh injured severely in 2016 Rio Olympics. 2016 Rio Olympics, wrestling quarterfinal match lo Vinesh Phogat China player opponent wrestler ‘Sun Yanan’. Initial ga first rounds Vinesh Phogat baganey defend chesina game end vacche sariki antha one side aipoindi. Final round lo Vinesh tears tho wrestling mat midey padukone ankle fracture tho edusthunna Vinesh ni stretcher mida tiskellaru. 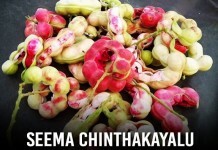 Ika aa taruvatha amey wrestling round loki ravadam kastam ani chepparu doctors. 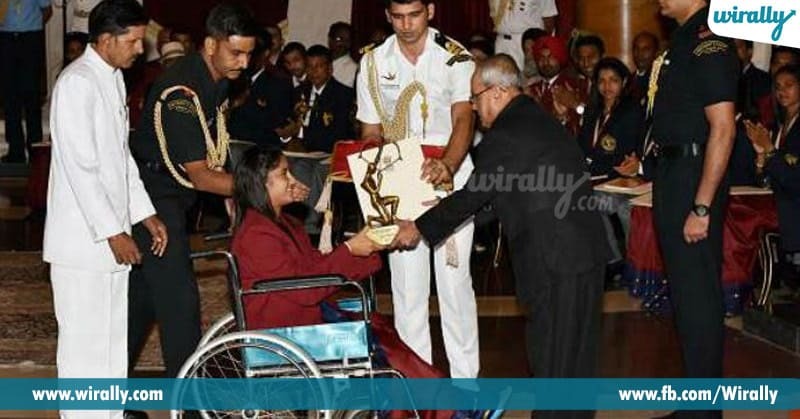 Attended Arjuna Award Ceremony, in a wheelchair. Almost one-year motham wheelchair midey ke parmitham aipoindi, exact aa time lo ne tanaku Indian government Arjuna Award announce chesindi. 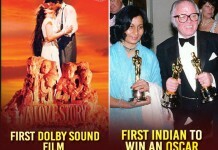 Ee award ceremony ki kuda tanu wheelchair midey vacchindi. Vinesh received an overwhelming response and applause when she entered and even President Pranab Mukherjee garu three steps kindaki digi mari tanki Arjuna Award medal present chesaru. Aa time lo akkadey unna Saina Nehwal, Pv Sindhu award ceremony kantey kuda crowd antha Vinesh ki medal present chethunnapudu full cheer chesaru. Mumbai hospital lo treatment tarvatha, elagaina mat lo eppatila practice cheyalani decide aiyyina Vinesh, aa taruvatha National Sports Academy lo regular training classes ki vellindi. Asian games ki mundu day and night weightlifting, push-ups, pull-ups and chin-ups, and deadlifts, sprints lo cross training tho malli bounce back aiyyina Vinesh, ee sari last time chesina mistakes repeat cheyakunda final varaku vellindi. Final lo Japan trickiest wrestler Yuki Irie tho defensive and attacking tactics use chesi final round win ayyindi. 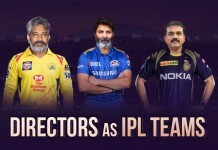 Our Comparisons Of Tollywood Directors To IPL Teams Are Just So Relatable! If Baahubali characters were students of an engineering college! !